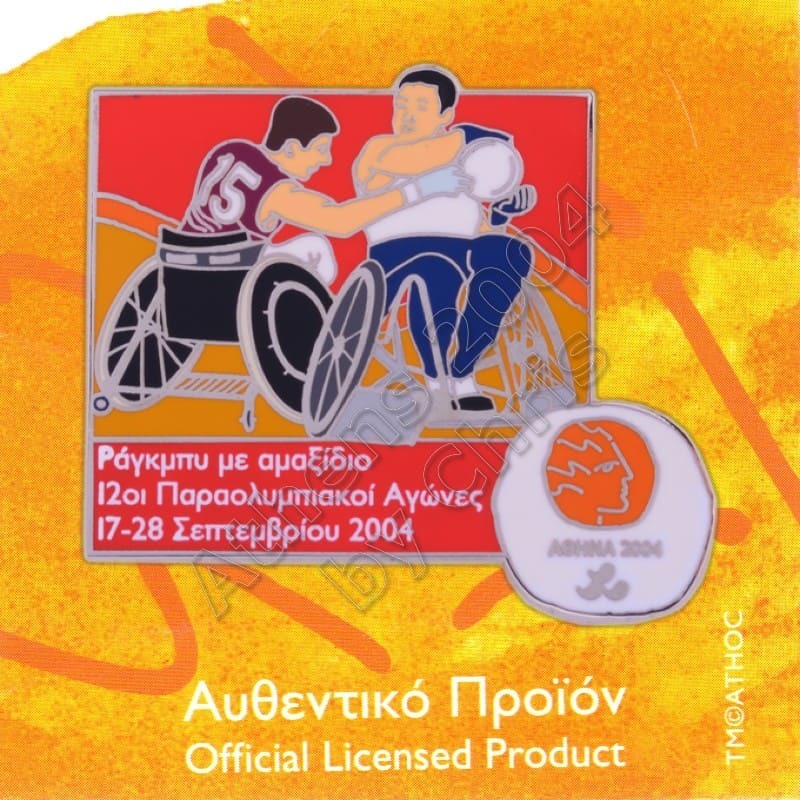 Wheelchair rugby was first contested at the Summer Paralympics as a demonstration sport in 1996. 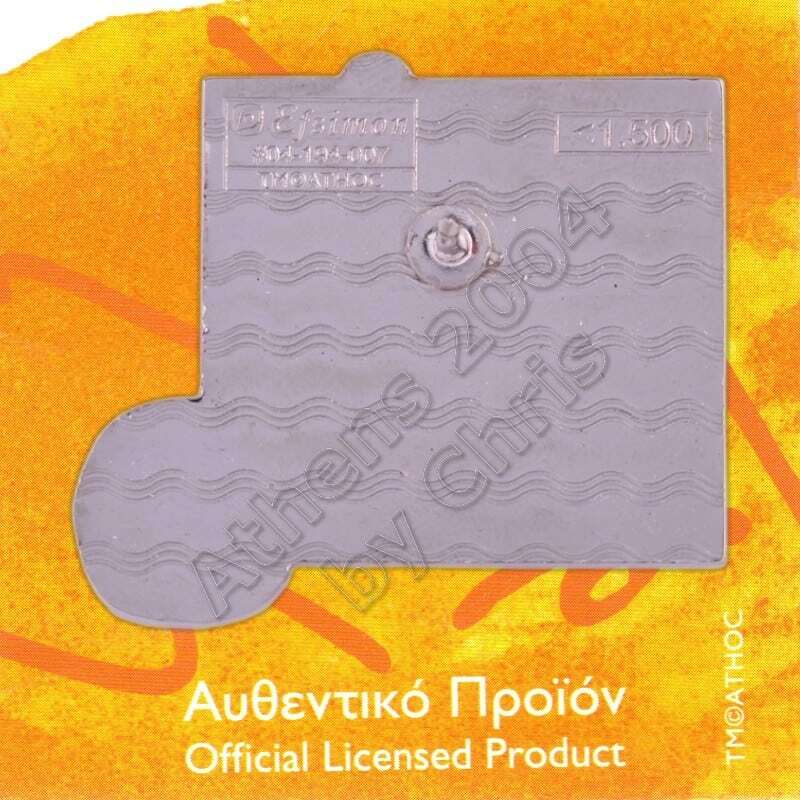 It became an official medal-awarding sport in 2000 and has been competed at every Summer Paralympics since then. Only one event, mixed team, is held. 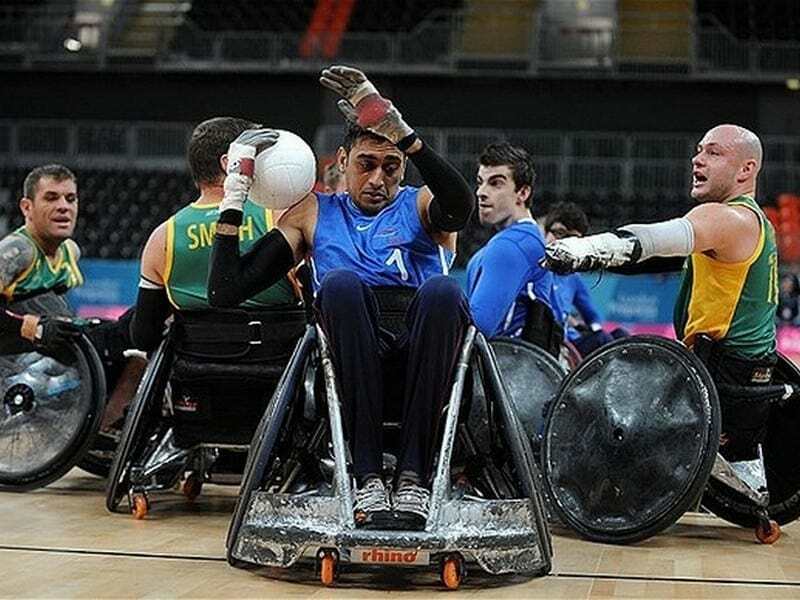 Wheelchair rugby, (originally murderball, and known as quad rugby in the United States), is a team sport for athletes with a disability. It is practised in over twenty-five countries around the world and is a summer Paralympic sport.